Use these links when you're here at the library. 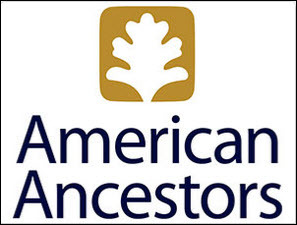 One of the most widely used online genealogical resources in the world. Browse hundreds of unique searchable online collections, offering information on hundreds of millions of people. 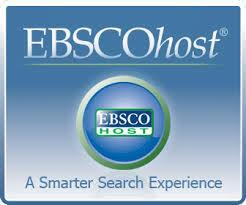 Your favorite research source with three separate interfaces for children, teens, and adults. 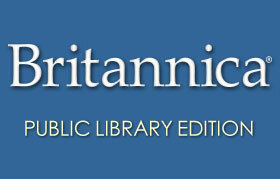 Access encyclopedias, articles, ebooks, and more on the widest variety of topics. Popular novels in series that appeal to adult or young adult readers. Does not include children’s books, short story collections or non-fiction. Use these links whether you're at the library, or at home. 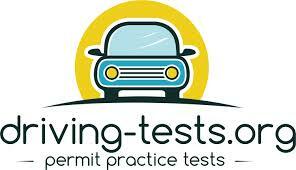 Includes 10 practice exams based on the CT DMV Learners Permit test, 6 motorcycle practice tests, 3 CDL practice tests, 3 online handbooks, and detailed answers to 100+ driving related frequently asked questions. Searchable database of abstracts and full-text articles from hundreds of journals, magazines, reference books and primary sources. 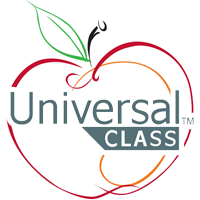 Over 500 online non-credit continuing education courses. Learn something new today! Offers personality assessments for patrons just beginning their job search as well as resume and cover letter templates and examples, live interview practice, online resources, local job search websites, and more. A comprehensive, interactive online learning platform of practice tests and tutorial course series designed to help patrons—students and adult learners—succeed on the academic or licensing tests they must pass. 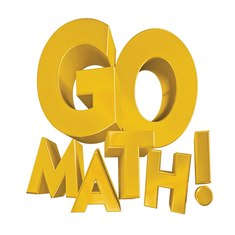 You’ll get immediate scoring, complete answer explanations, and an individualized analysis of your results. Customized Online SAT/PSAT/MCAT/NMSQT preparation from Learning Express Library now available! 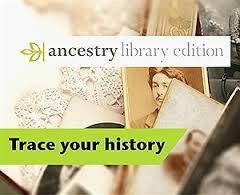 researchIT CT offers free online resources as a service of the CT State Library.